We made this winter a round the Atlantic tour with the Sanya VO70, including the ARC. 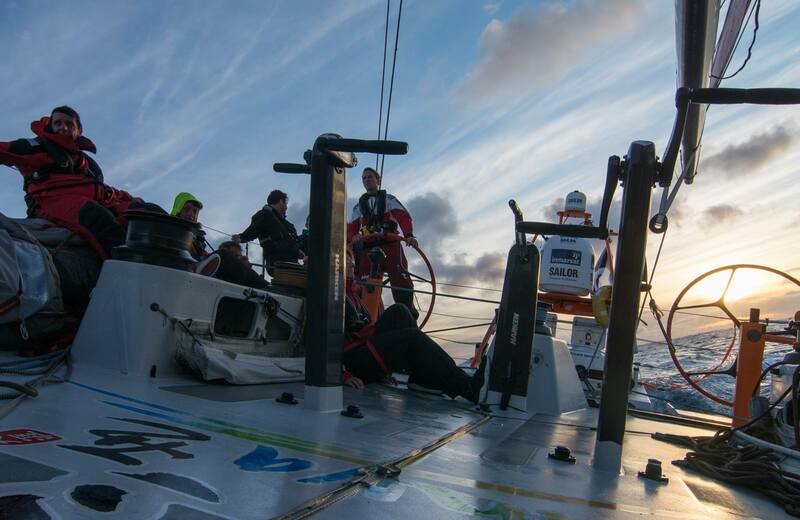 At this moment Sanya is in The Vendee Globe harbour in Les Sables d’Olonne where she is between The Imoca’s of the ocean masters, waiting for the return to Breskens this week. The AntwerpRace 2015 gewonnen; line HONOURS & Klasse Winnaar!